A place. A history. An attitude. Arkansas ties run deep. The people of our state have a shared legacy of hard work, determination, duty and self-sacrifice. Our stories deserve to be told, retold, honored and shared. Intertwined in these stories are the epic places in our state that connect us all, from the Ozarks to the Delta, to Central Arkansas and the Ouachitas. This is our home. Let's tell these stories.  Generations of epic Arkansans have stories to tell, and the groundwork is being laid to share these stories in a meaningful way. Stay informed. Sign up for email updates and learn how you can participate.